We pride ourselves on both our products and the level of customer service we provide. 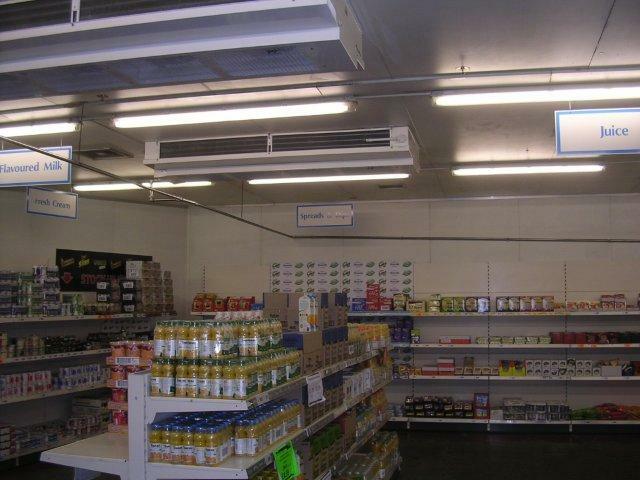 Working with Oak Refrigeration based in Leicester guarantees you quality, reliability and robust Air Conditioning and Refrigeration system designs. 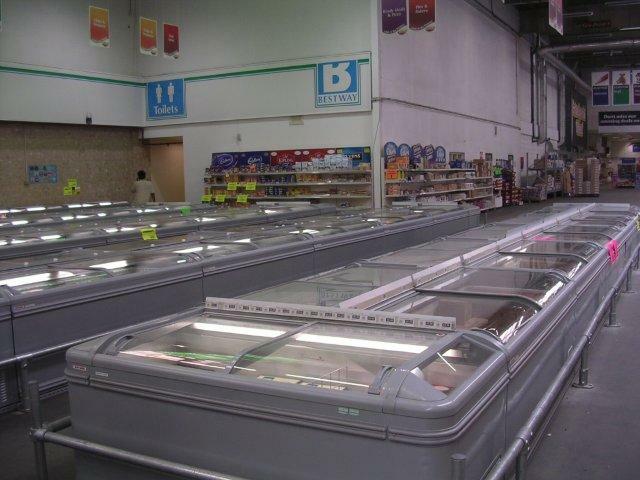 Oak Refrigeration and Mechanical Services offer complete turnkey solutions to retail, commercial and industrial companies. At Oak RMS we understand how important air conditioning is to you, your staff and your customers. At Oak Electrical all of our projects are designed and contracted to meet the highest levels and standards required by our clients. 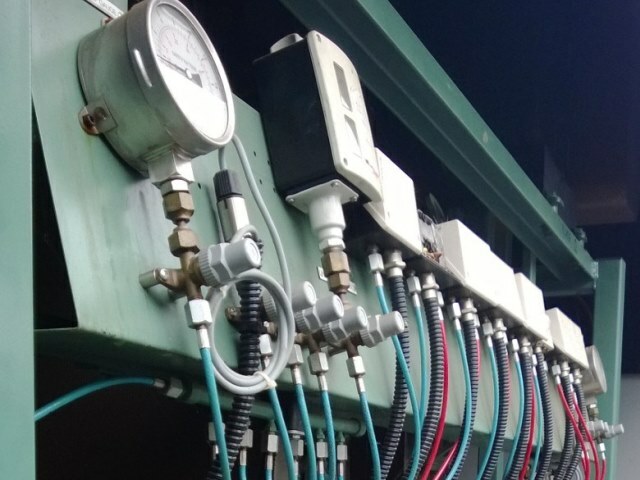 Refrigeration machinery and Air Conditioning supplied by Oak Refrigeration are at the forefront of new technology, and are designed by our specialist engineering team to ensure your Refrigeration and Air Conditioning machinery will operate under the toughest of conditions. 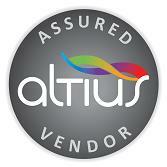 to ensure our customers receive a professional service on which they can rely. Oak RMS conforms to European Union F-Gas Regulations which apply to all businesses who install, maintain or service stationary refrigeration, air conditioning, or heat pump (RAC) equipment that contains ‘F gas’ refrigerants. High quality products, together with our support services, enable us to maintain long-term relationships with all our customers. At Oak Refrigeration we are able to design a solution for your needs, no matter how large or small your scale of operation. We are able to supply a tailored solution for your business to ensure you can deliver your product to your customer knowing it has been displayed, stored and maintained at one of the highest standards possible. Catering – Reach in storage cabinets ie Foster and Gram cabinets and coldrooms.